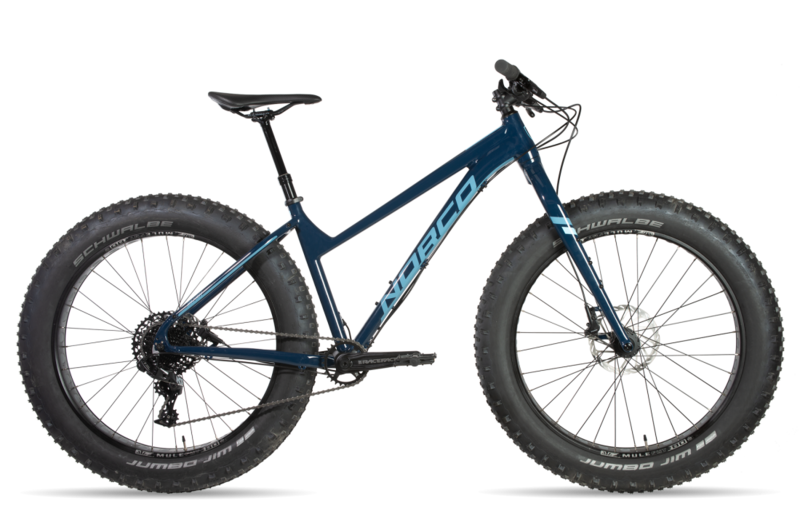 ​Rent one of our Fat Bikes! 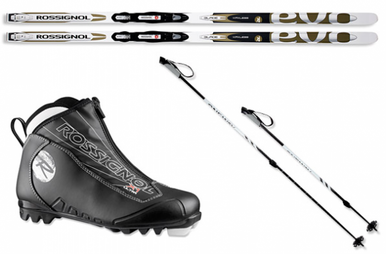 Packages include skis, poles, boots, bindings. Individual item rentals are available. 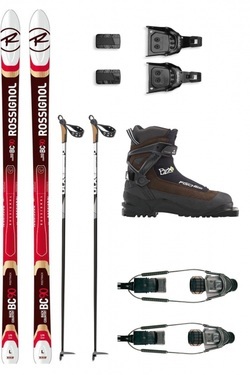 Classic ski down the Lealanau trail. Groomed for classic skiing the Leelanau Trail travels through picturesque orchards and vineyards. Click here for more info on the Leelanau Trail and other great places to ski.